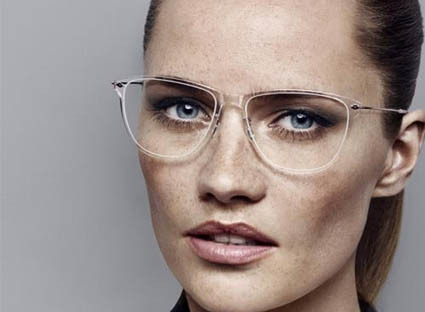 Contact lenses are a fantastic addition to spectacle use. 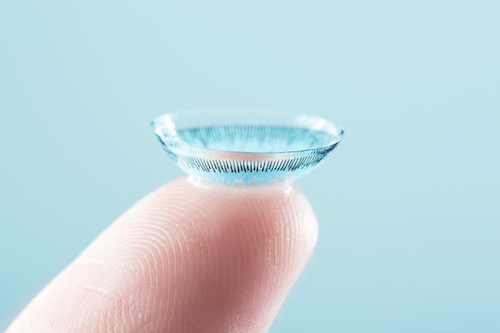 Contact lenses for occasional use or full time use are available. They are great for sport and social occasions. The different lens types available allow you to decide whether you are a full time, part time or occasional use contact lens wearer. This consultation is different to your eye test. It involves an in depth examination of the eyelids, tear film and the front of your eye. 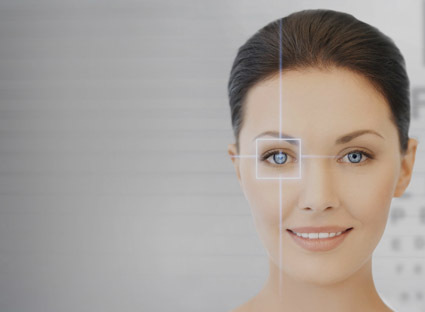 We measure the shape and size of your eye to help us find the optimum fit for your contact lenses. You will spend some time discussing your contact lens needs with the Optician and then decide what to trial. 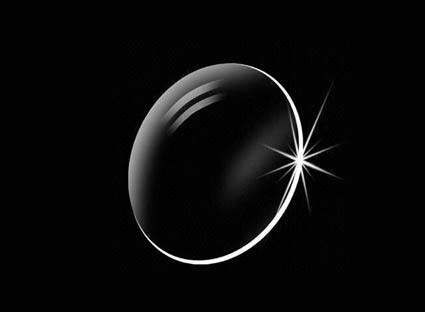 The contact lens consultation and all trials and up to 3 fitting appointments with the Optician costs £35. Aftercare for the year is included in this price. You will also receive your contact lens prescription and contact lens type recommendation. In order to carry out a contact lens consultation you will need a valid eye test that must be dated within one year of your contact lens consultation. If you do not already have one we can conduct the full eye test at the same time at an additional charge of £20.